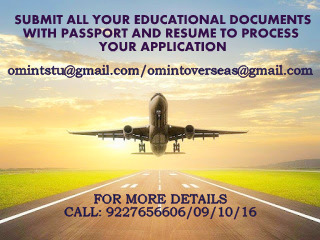 OM VISA Consultancy - Global Immigration, Students, Visitor, Business & Work VISA Consultants: Apply in DSU(Dakota State University),USA and make your dreams come true with the help of Om International the leading visa consultancy in Gujarat. Apply in DSU(Dakota State University),USA and make your dreams come true with the help of Om International the leading visa consultancy in Gujarat. Dakota State University is a public institution that was founded in 1881. 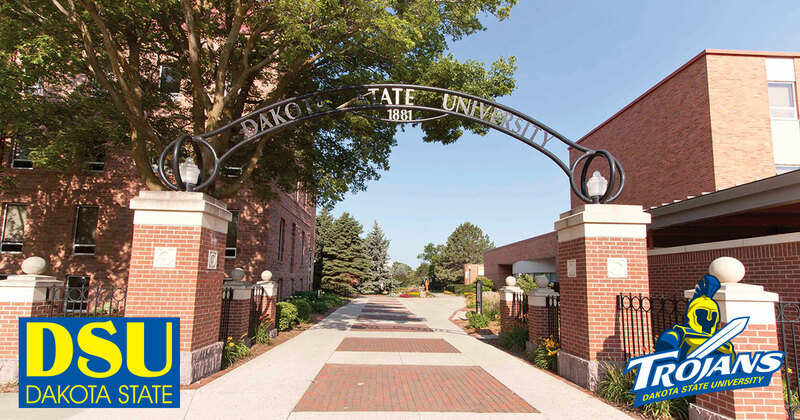 Dakota State University's ranking in the 2017 edition of Best Colleges is Regional Universities Midwest, 108. Tuition fees : $10, 500 p.a. Tuition fees : $11, 500 p.a.